news Telstra has switched on over 40 public Wi-Fi hotspots across Tasmania in a joint partnership with the Tasmanian Government. The move will provide free Wi-Fi to locals and tourists at some of Tasmania’s “busiest and most iconic” locations and expand the Telstra Air network, the firm said in a statement. “This free service will provide locals with Wi-Fi at Telstra payphone sites, council parks and civic spaces around Tasmania,” said Telstra’s Head of Wi-Fi, Neil Louis. The partnership involves deploying more than 150 Wi-Fi hotspots across 47 locations in Tasmania, including sites like Cradle Mountain and Launceston Airport. Some commercial precincts are also covered, such as Seaport in Launceston and Elizabeth St Waterfront in Hobart. “Wi-Fi sessions will not be limited by data; rather people will be able to use 30 minutes per device per day at each location for free. Telstra Air Members will be able to use their home broadband data allowance at hotspots with no time restrictions,” said Louis. “Tasmanian’s will be able to use the network to send emails, upload photos and browse the Internet when they are sitting in a cafe, at a bus stop or in a shopping mall,” he added. The availability of free public Wi-Fi is hoped to enable enhanced interaction between locals and tourists, as well as allowing businesses to attract and retain visitors to their locations. The Tasmanian Wi-Fi network launched in December last year at Bridport and has already seen “significant use”, Telstra said, with locals and Telstra Air Members using almost two terabytes of data – equivalent to more than 2000 downloaded movies. 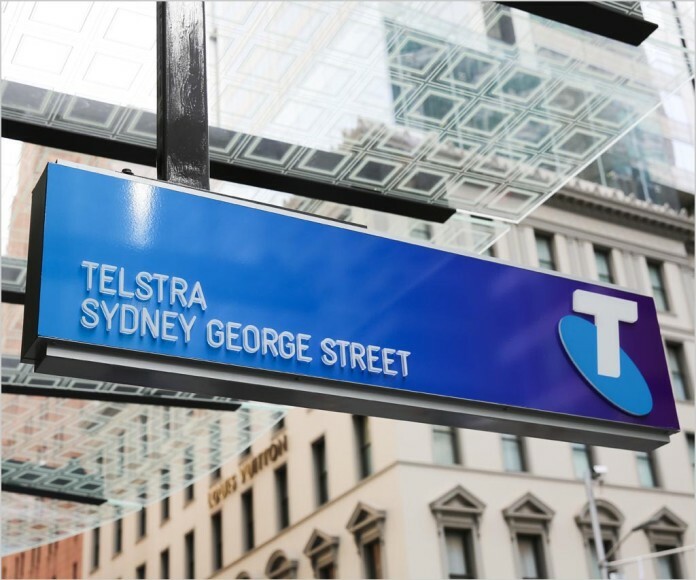 Telstra said is partnering with councils and retailers to bring Telstra Air and access to Wi-Fi to community spaces across Australia. I run a network with 400+ APs, that does that in a few days. At least.